Pond’s is one of the leading Skin care brands by HUL and has an ancient heritage. It is existing since the 1840’s since the time it as established through research by Mr Pond’s after whom the brand is named. 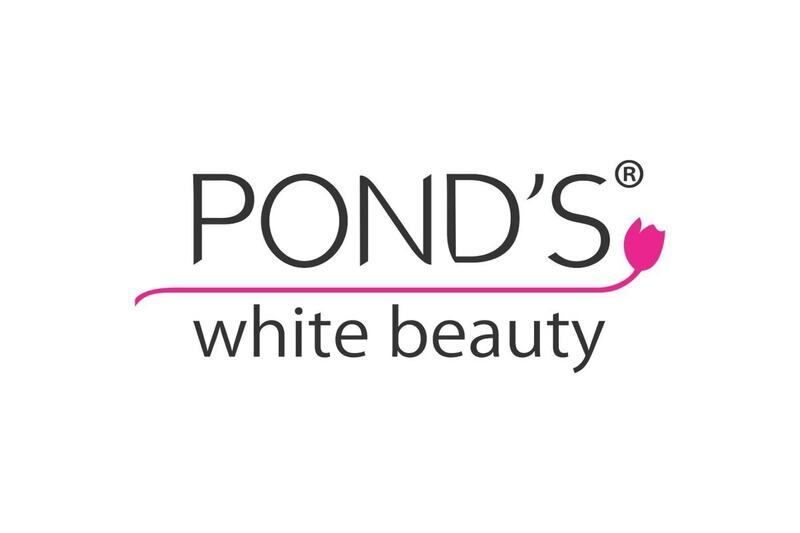 Since then, Pond’s has its presence in various types of Skin care products, most prominent of which is Pond’s powders, beauty products, age miracle products, cold cream as well as the recently launched men’s care products. 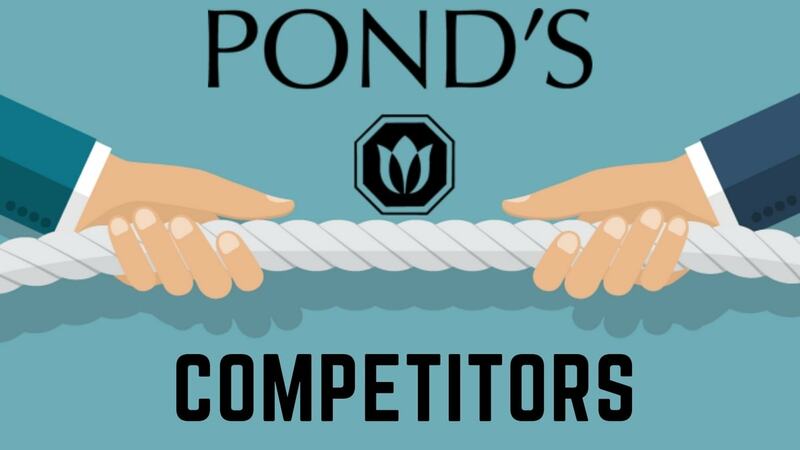 Here is the SWOT analysis of Ponds. Strong player in Skin care – Pond’s is one of the strongest players in the Skin care market. 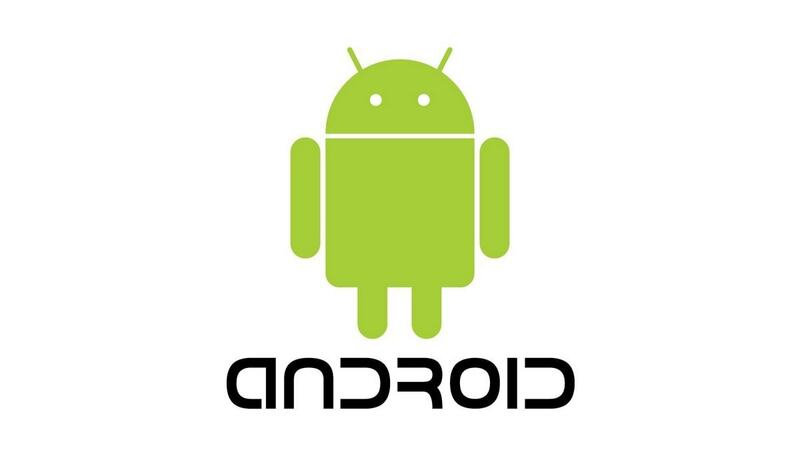 It literally dominates the middle and affordable priced segment and is the product of choice for the masses. It has strong mass appeal. Focused target market – Women have been the core target market of Pond’s since the days of its inception. 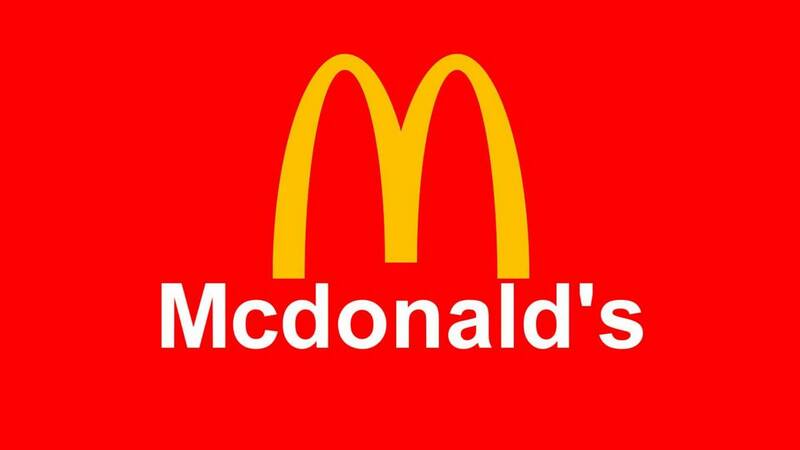 All of its products as well as its advertising has been focused towards women. Pond’s beautifies women in all of its communications. Good product line – Pond’s has a strong product line and time and again it has launched product which has kept the brand life cycle going and in the mature stage. It already has a good market capitalization and with the introduction of new products, it ensures that market consumption is high too. Deep pockets with the backing of HUL – Because Pond’s is one brand from the Umbrella House of HUL, it is assured of deep pockets and a lot of financial backing. However, it has to earn this backing. Some of the products like the Ponds age miracle and the Ponds cold cream as well as the Mens skin care products are real stars and they mean big business for the brand. Excellent distribution – Again, being from the house of HUL, ponds has the advantage of having excellent distribution as it can use the same distribution channel of HUL which is present across the FMCG channel. Marketing over the years – To launch a product which appeals to the masses, you need a marketing plan which has mass appeal. 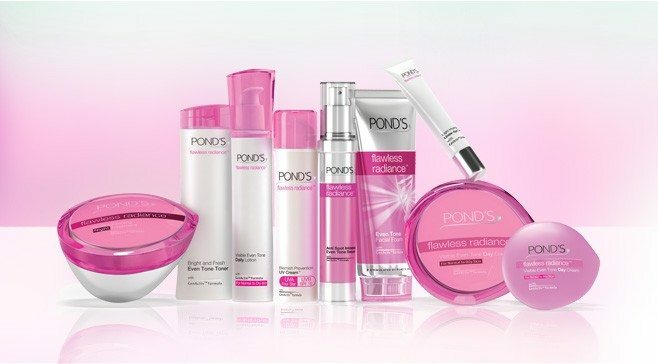 And Ponds has launched various ATL as well as BTL campaigns over the years including using strong brand ambassadors which have promoted the products and pushed the acceptability in the market. Even point of purchase material has been used very well and now the pull is far more then push for Ponds in the market. Incremental increase in costs – One of the major problems facing Ponds as a brand is the incremental increase over the years in costs for the brand for transportation, labour as well as other distribution and operation costs. This naturally affects the bottom line of the product. Competition eroding margins – A lot of competition means more and more price discounts and price fights therefore resulting in lesser margins. This is an overall problem in the skin care market. Rural level penetration – The rural level penetration of Ponds is very less because of the lack of awareness of importance of skin care in Rural area and also because of the comparatively higher priced products when compared to rural products. Increased penetration – An increased penetration is the major challenge in front of Ponds because the brand has found increased penetration in Urban areas but poor penetration in rural. 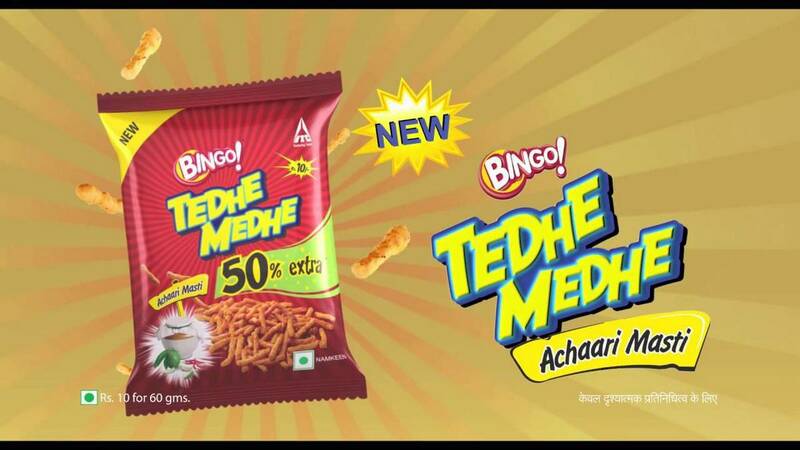 To increase the same, it needs to improve awareness, a challenge being faced by all FMCG brands. Market and Expansion potential – Not only Indian FMCG market, the market expansion potential of International markets is fantastic because Skin care as a market is going to expand more and more as many countries globally are improving in their economy. Where developed markets are becoming saturated, developing economies are opportunities for companies. Men’s skin care – Men’s skin care is a good opportunity for Pond’s which is one of the first few entrants in this sector. Gillette and Nivea are already present in this segment and Pond’s can make its mark too. Cold cream – Another area with a lot of potential, and one which is completely dominated by Nivea is the cold cream market. Ponds needs to penetrate this market by more marketing and advertising so that it increases the brand recall. 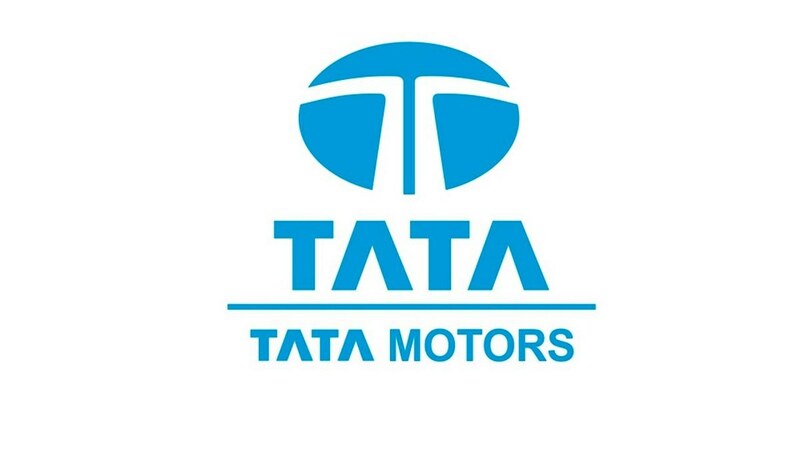 This will result in higher turnover and hence higher margins. Age miracle – Pond’s age miracle is in a long time fight with Olay’s anti ageing cream and both are going toe to toe with each other in the market. Pond’s had the upper hand in the start but Olay soon took over with smarter marketing tactics. But Pond’s cannot afford losing this excellent market segment which can become a star in its BCG matrix. Competition – A Major threat for any Skin care brand currently is Competition which is so high that each of the brand has to defend its core strength and attack the others weaknesses. Ponds is no different and is vulnerable in its core strength which is Powder – where it is being attacked by Shower to Shower, Cinthol, Yardley, Nivea and several other brands. Noise – There is so much noise in the Skin care market that differentiation becomes really difficult. Thankfully Ponds is an already differentiated brands thanks to the smart use of brand ambassadors and the amazing amount of money pumped in. But only a matter of time before someone else catches up. Limited price market – Middle price market is an amazing market price captured by Ponds but this means that Ponds is losing the higher end as well as lower end segment market and it needs to do line stretching to expand to either one of these markets.